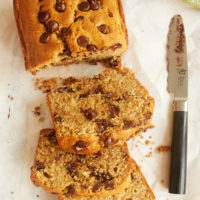 Fans of chocolate and peanut butter will love this Chocolate Chip Peanut Butter Bread! It’s lightly sweet and jam-packed with lots of dark chocolate. Of all the quick breads I’ve shared here on BoB, this is somehow my first one involving peanut butter. With my abiding love of all things peanut butter, that’s a bit hard to believe. And if peanut butter is involved, there’s a pretty good chance that chocolate is going to make an appearance, too. That brings us to this Chocolate Chip Peanut Butter Bread. 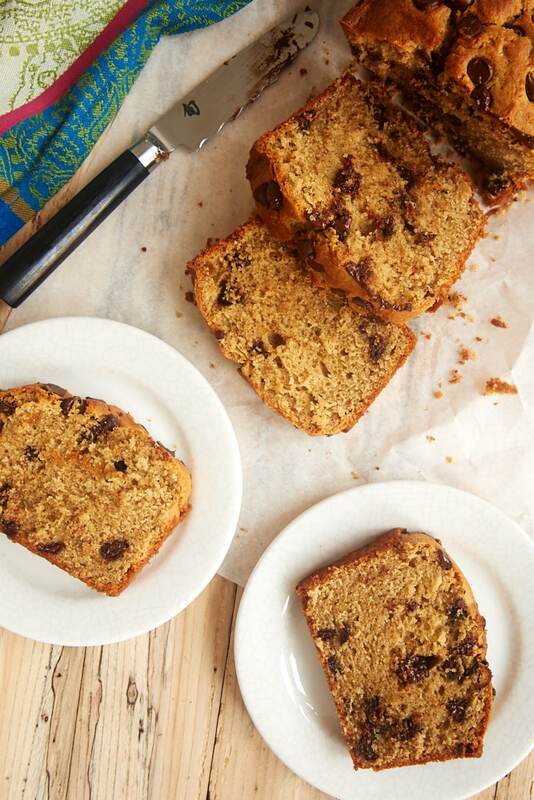 This lightly sweet bread combined with plenty of dark chocolate chips is just the kind of thing I want for an afternoon snack. 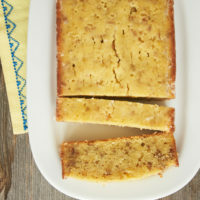 It’s soft and flavorful and just the right amount of sweet. It even works as a simple dessert. Basically, I’ll take it most any time of day. Making the bread is about as straightforward as a baking recipe gets. 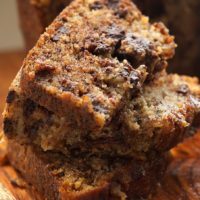 Unlike a lot of quick breads, it doesn’t follow the muffin method (adding the combined wet ingredients to a well in the combined dry ingredients) but is mixed more like a cake. In fact, I debated whether or not to call this a cake, as it does have some characteristics of one. It’s a bit of both, actually, so either name can work. With peanut butter recipes, I often get asked about using natural peanut butter. While I like natural versions, I don’t usually bake with them. In my experience, there’s just too much variation in results, even among different brands of natural peanut butters. If you should try this recipe with a natural peanut butter, please let me know how it works for you. 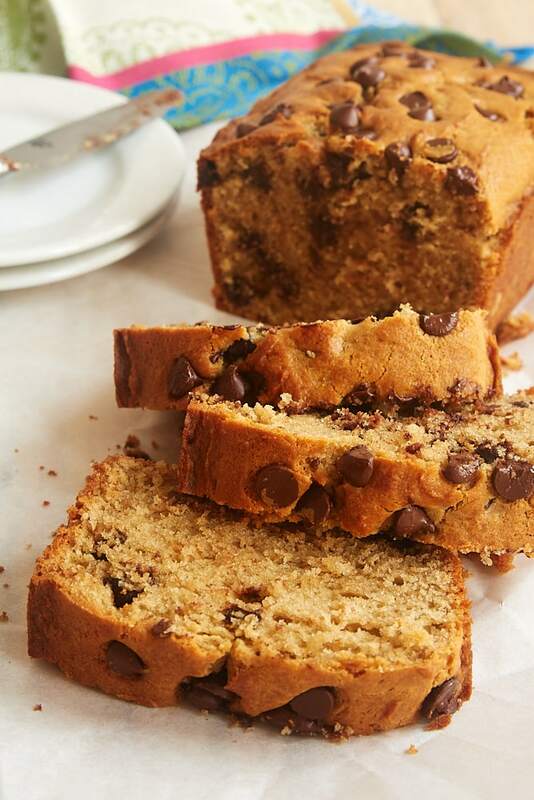 There are so many things to love about this Chocolate Chip Peanut Butter Bread. I love its flavor, its texture, and its versatility. 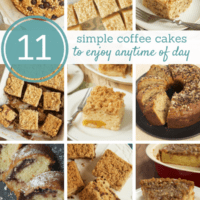 This is the kind of thing I like to bake for a no-occasion day and just keep it on-hand to grab a sweet snack whenever the craving strikes. 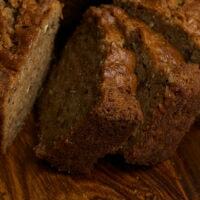 This bread is certainly good at room temperature, but I love it even more served warm. 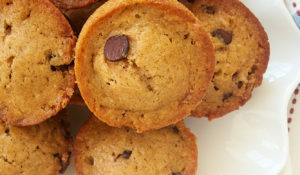 A quick 10 seconds or so in the microwave is enough to warm a slice just a bit and make the chocolate chips a bit melty. Oh, yeah. 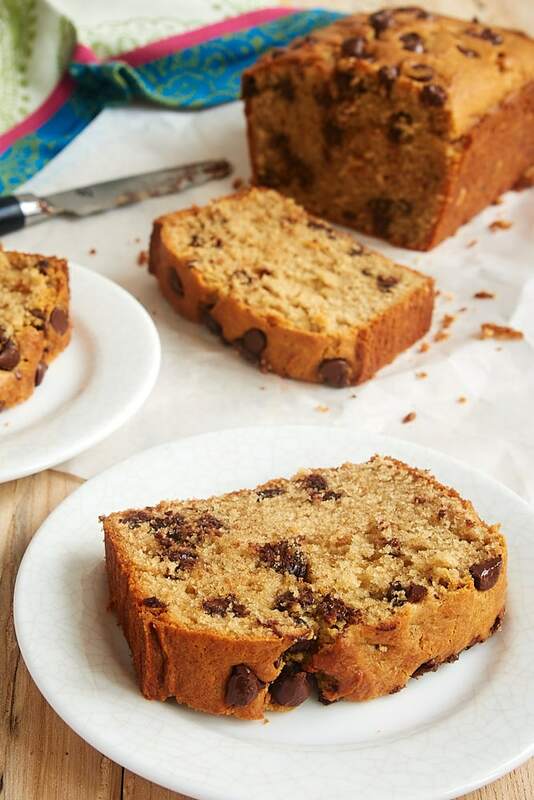 Lightly sweet and full of dark chocolate chips, this Chocolate Chip Peanut Butter Bread is a great anytime snack! 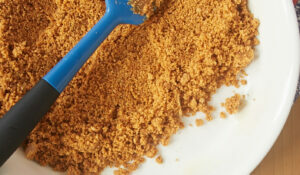 Using an electric mixer on medium speed, beat the butter, brown sugar, and peanut butter until thoroughly combined. Add the egg and vanilla, and mix well. Reduce mixer speed to low. Add the flour mixture in 3 portions, alternating with 2 portions of buttermilk. Mix just until combined. Transfer the batter to the prepared pan. Bake 50 to 55 minutes, or until the bread is golden brown and a pick inserted into the center comes out clean. Cool the bread in the pan on a wire rack for 10 minutes. Then remove the bread from the pan to cool completely. This bread looks absolutely delicious and just perfect for the weekend. 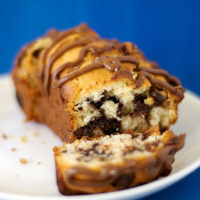 I love peanut butter and chocolate together and will definitely give this recipe a try. Thank you! Oh my goodness those looks absolutely incredible! I want to try it! This looks healthy AND delicious. 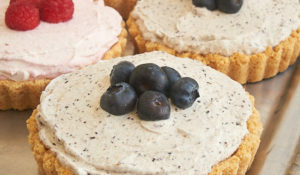 I really want to try this recipe in the coming weekend.Thanks for sharing! Tried this and would have been great but it was very dry. It needs some tweaking. Probably better to mix by hand after initial creaming of butters and sugar. Or substitute oil for butter. Hi, Jennifer! Wow, it’s been a long time since I’ve baked anything, but I did bake this, last night, and what a way to come back to the baking fold! This is spectacular: peanut buttery and chocolatey, my two favorite things. I actually used a Skippy-like version for this dessert; I usually have the natural variety on-hand, and so normally use that. I have always gotten great results with natural peanut butter, especially with that bundt cake of yours, the one with milk chocolate chips. I think the flavor is so much more peanutty. Hi, Kendall! I’m so glad you liked the bread. Thanks for sharing your experiences with natural peanut butters. Do you think I could sub one of the other “butters” (Biscoff type) for the peanut butter? It’s possible. Peanut butter has a different amount of fat in it versus other spreads, so there may be some difference. Thanks! And, I neglected to tell you how very much I enjoy your site and recipes. 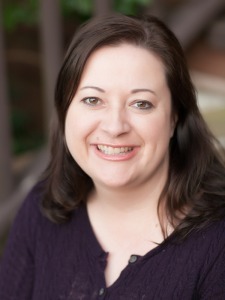 Jennifer I love your passion and all your recipes! I have to avoid your recipes with peanut butter due to my daughter having a sever allergy. However we love almond butter and am wondering if there is a rule of thumb as to proportions of substituting almond vs peanut butter or if any additional ingredients need to be factored in ( diff in fat/oil content ). Thank you so much! Thank you, Lori! I’ve not baked much with almond butter, but it has more fat and a different ratio of fats than peanut butter. I’ve read differing opinions on how that affects baked goods. Some say a straight substitution works fine, but some say that the differing fat content is an issue. If I were to try it, I’d take the simplest route first and just substitute 1:1. If that doesn’t work, my guess would be that you’d need either a bit more flour or a bit less almond butter to try to simulate the recipe. How much to do that, I’m afraid I don’t know. If you try it, please let me know how it works! Baked this bread the other day. It was flavorful but very dry. I’m thinking of increasing the butter to 6 tablespooons and melting the butter and maybe use an extra large egg instead of a large. Not sure if that will increase the moisture of the bread. Do you have any thoughts? Thanks so much. Really enjoy your recipes. Hi, Elizabeth. 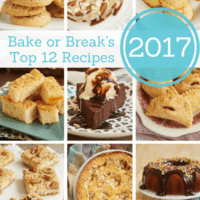 I don’t find it dry when I bake it, but several factors could influence that. First, make sure you’re measuring your flour accurately (See How to Measure Flour if you need a refresher. ), that you didn’t make any changes (natural peanut butter? ), and that it wasn’t over-baked. If all of that is good, then it can be as simple as the differences in our kitchens. I’m pretty much at sea level, and I tend to have low humidity in the kitchen. If all else fails, you can tweak the recipe. I’d try adding an egg yolk and see if that makes a difference.